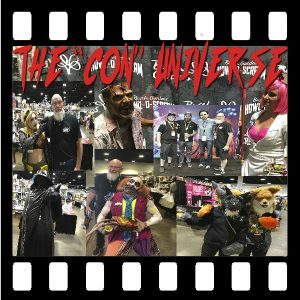 Welcome to The “CON” Universe page. We Beam TV will be posting all the footage we have shot over the past year. watch to see if your interview or pics show up.